Learn all about the different species of yuccas in the garden and how you can incorporate them in your own landscape. 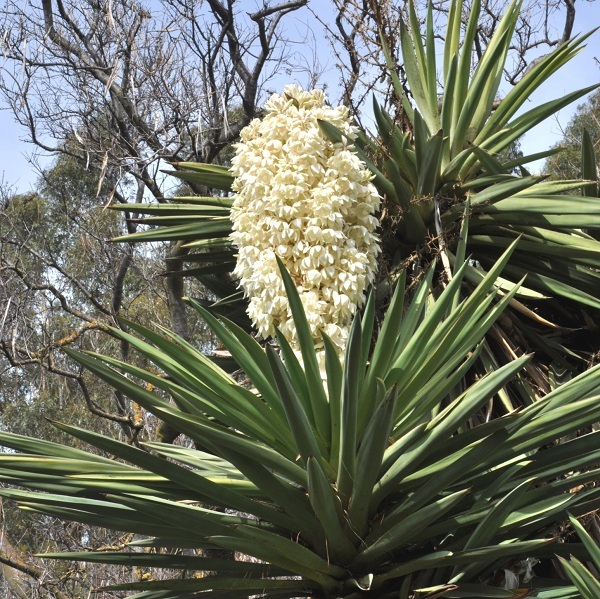 Yuccas are much admired for their beautiful clusters of creamy-white flowers, and also for their bold forms, which make them ideal garden focal points. 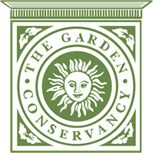 Long-time curator Brian Kemble will be leading this short garden tour and will highlight the care and maintenance of these wonderful plants. You must be a RBG member to attend this introductory, 30-minute class.